Chinese New year will be here in less than 1 month and it is time to shop for other than clothes, shoes and bags, getting a new pair of contact lens is important too 🙂 Looking good in a whole appearance package. 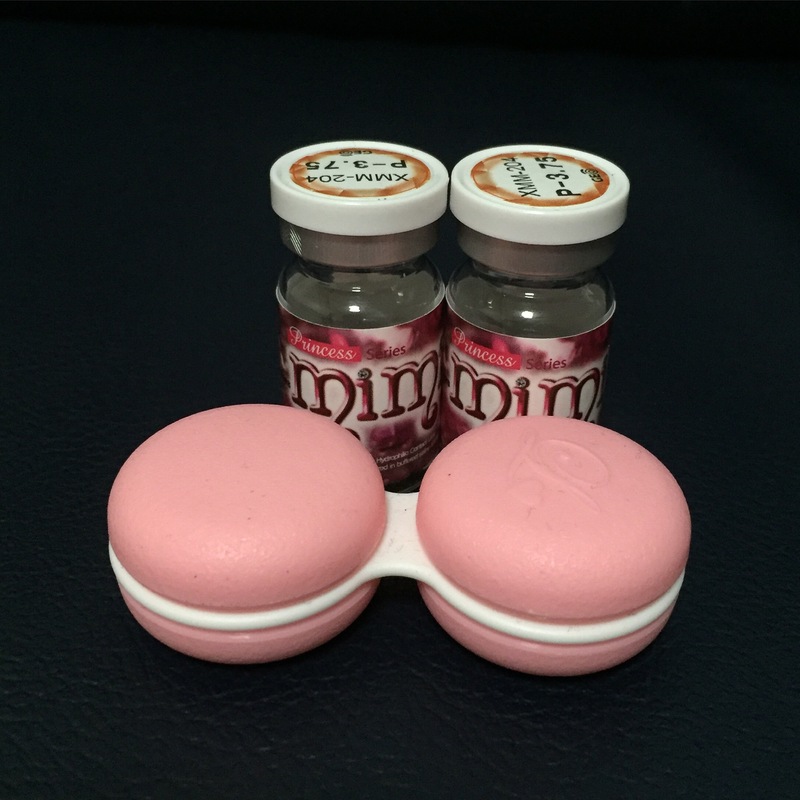 This is the lens i got Geo Princess Mimi Almond Brown (Bambi Series) (CLICK HERE) for the link. This is a natural brown that i feel it is suitable for asian eyes like myself. And it is suitable for all occasion and for visiting. Usually i wont want to choose a color like green or blue for visiting because it will yield unneccessary attention. For me wearing a color contact lens means to enhance my eyes and to look younger. Color lens are also very common now in singapore where people can wear it daily , not just on special occassion. Does the circle lens from lensflavour feel comfortable and can last for the whole day of say probably 8 hours? After testing it out for 8 hours in a day. i feel that initiately on the first day the lens can last for the whole day. i have dry eyes. So to wear for a full 8 hours i feel that i will need eye drop .i guess it is not so advisable to wear the lens for long hours . However it is really nice and enhance my makeup pretty well.